If you are looking for quality, style finished painting then look no further than Paint Pro. 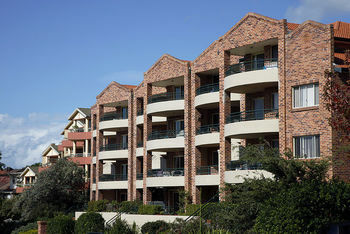 We are the premier painters of Sydney, focusing on ensuring our customers receive superior painting quality. In all we do, and with all our systems, we have one aim: To simplify your life. 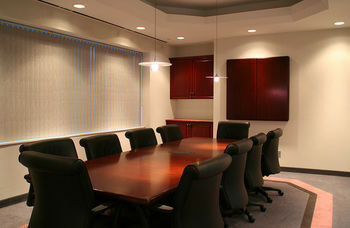 painters and exceptional service every year. When you need your strata complex, house or commercial building painted, you want it to be affordable, done well, and delivered on time. At PaintPro, we focus on giving you amazing value and sophisticated support, ensuring that the finished job will exceed your expectations. 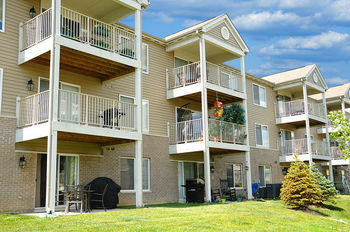 Our team provides the level of care, attention to detail and professionalism that you demand. 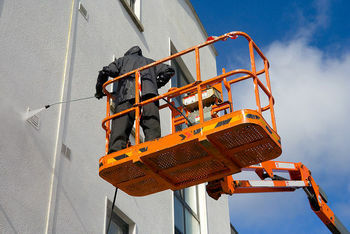 In addition, we offer preventive painting maintenance programs to extend the life of your painting job. Discover the PaintPro difference. Find out more about us. Can we help you with your Sydney painting projects? 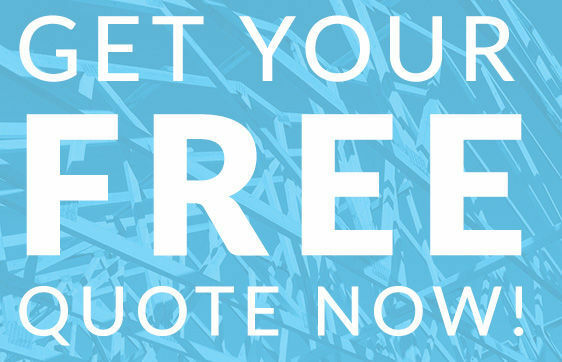 Contact us now for your FREE painting quote and consultation.